Interim minister for the north east region Rev Ian Murray said that only 11 out of its 31 churches will be retained in Shetland – but their identities are being kept under wraps publicly for the time being. Earlier this year the church in Mid Yell was put on the market, while the Uyeasound kirk in Unst also closed its doors after a vote from members due to low attendances. It is thought that a combination of a shortage of minsters, reduced congregations and increasing financial constraints is behind the sweeping closures. The move follows a meeting of the presbytery of Shetland at the weekend. Rev Murray said: “Shetland presbytery has been helping Church of Scotland congregations collaborate to meet the challenges of ministry and mission in the 21st century. “The Presbytery has a legacy of many more church buildings than they need and has faced some difficult choices on which buildings should be retained and which should be let go. Some of the churches which are due to close have been open since the 18th century. Rev Murray added that the church is exploring forming a new district of Aberdeen and Shetland, with the isles becoming a single parish. “We have now identified 11 churches to retain out of 31 buildings throughout Shetland, and we will work with our congregations as we move towards a new model of ministry which will result in a single parish and the possible formation of a new presbytery of Aberdeen and Shetland,” he said. 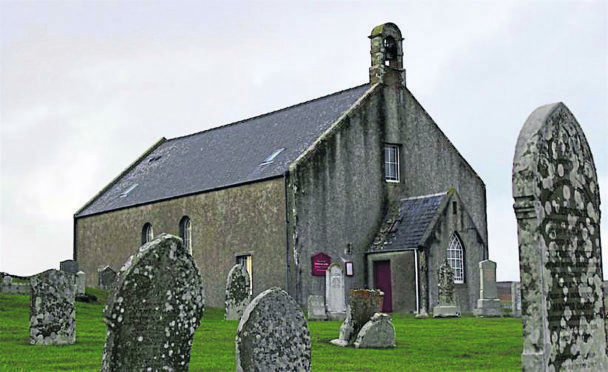 The Burra Isle parish church said on social media that the weekend’s meeting was a “day of difficult decisions” but one that was taken in “gracious spirit”.